Deathless: Deathless tells the beginning of the oldest and most tragic of the Eight Kingdoms’ many tales: the romance of Kas and Myrddin, who is the famous Merlin. From the back cover: Son of the wood god, son of a mortal woman, Myrddin has lived a carefree life for sixty years. Now, with his mother dead, the wilderness that has sustained him is an overflowing well of powers he can no longer control. Sent by his father to seek someone who can help him, the one Myrddin finds is a nameless stranger, whom he calls Kas. 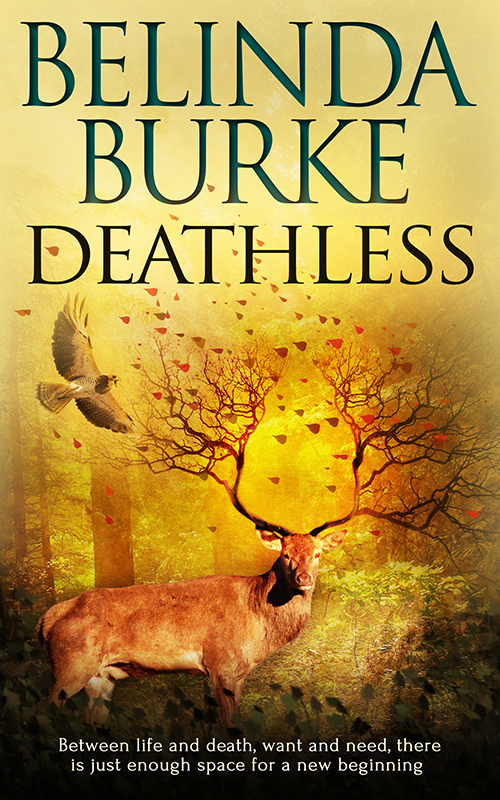 Deathless is available at Pride Publishing, Amazon, Barnes and Noble and other retailers – grab your copy today!